The Balmacara Estate is owned by The National Trust for Scotland (NTS) and is situated at the western end of the Lochalsh peninsula and extends to c.2,500 hectares. Approximately 75% of the estate is under crofting tenure with 83 registered crofts in eight crofting townships. Crofting activity has remained at a relatively high level in the area with the majority of in-bye croft land being worked in some manner. Traditional crofting agricultural practices, defined here as extensive rotational cropping and the rearing of cattle, are most prominent in the townships of Drumbuie, Duirinish and Plockton. The prominence of cattle within these townships bucks the trend that can be seen across the Crofting Counties where sheep have become the predominant form of livestock and cattle numbers have declined. Similarly, the levels of cropping and cutting of hay, and to a lesser extent silage, have also declined, probably in part as a result of the decline in cattle numbers. Whilst the current crofting situation on the Balmacara Estate may appear to be relatively healthy, the NTS is concerned that this may change in the coming years. 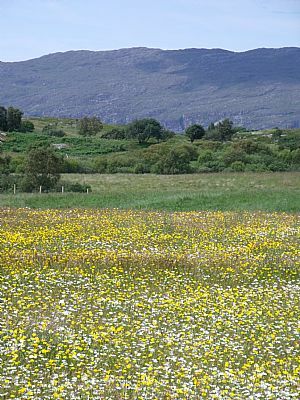 With current proposals for change to crofting legislation, that might see an increase in movement away from crofting agriculture towards other uses of the land, and ongoing reform of the Common Agricultural Policy (CAP), there is a serious threat to the continuation of these small-scale agricultural units. The NTS values very highly the heritage value of these crofting townships, both in terms of the rich cultural aspects and in terms of the resultant biodiversity and landscapes. If there is a downturn in the levels of these traditional activities there will be an attendant impact on these important cultural and natural heritage assets. 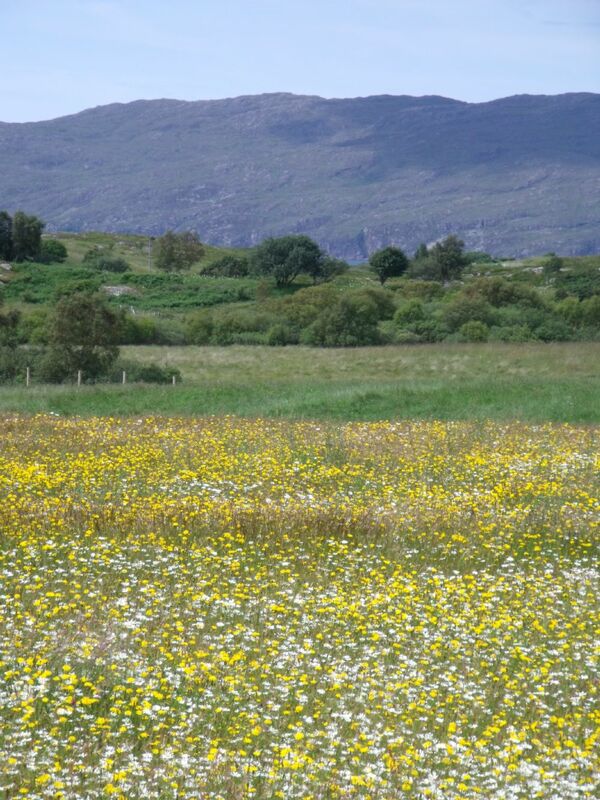 So against this background the NTS resolved to attempt maintain and protect these important cultural landscapes and their attendant biodiversity by supporting and encouraging the continuation of these traditional practices through a combination of measures set out in a new Traditional Croft Management Scheme. The scheme was introduced in 2006 and was a great success with 15 crofters taking part. Numbers increased to 20 crofters in 2007 and based on the experience of the first two years it has been decided to continue the scheme. This document sets out the details of the scheme, including the broad aims, the priority areas of concern and measures to address these concerns, and the administrative procedures for the running of the scheme.